Great news… It’s that time of year again. 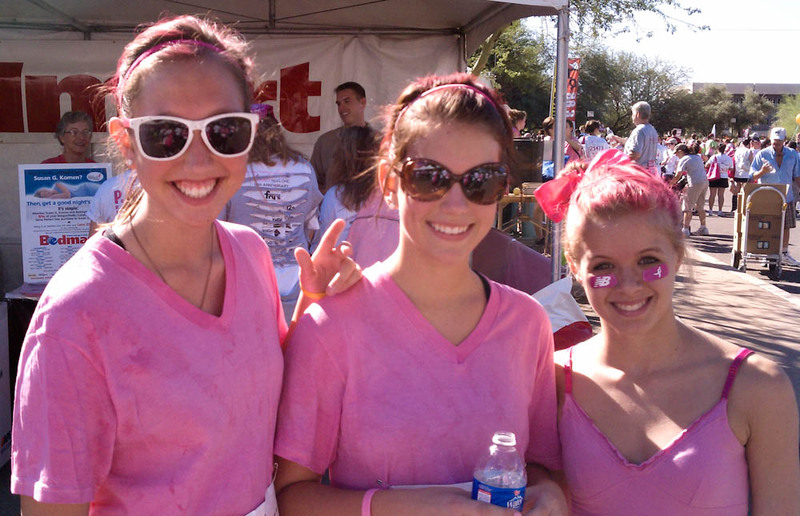 The Susan G. Komen Race for the Cure. To Donate please click this link. 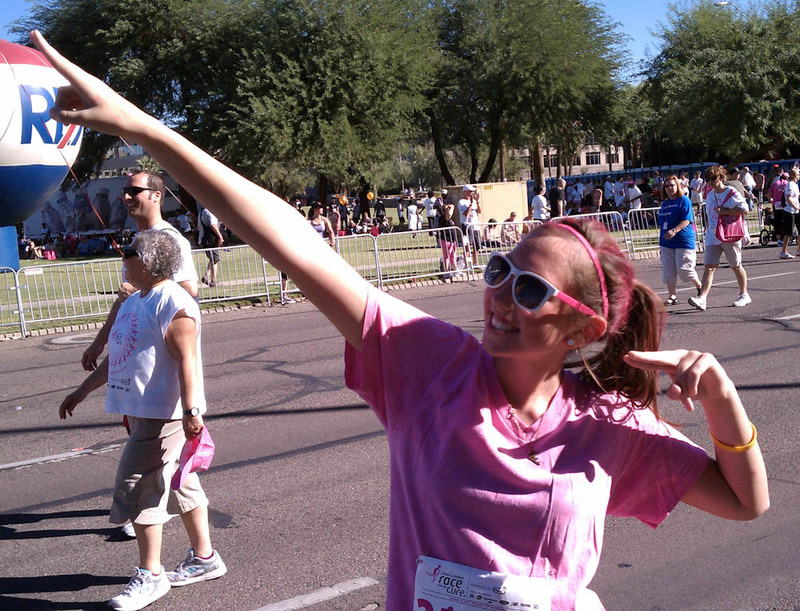 Marla, Amanda, Shannon, Molly and I will be running in the Race for the Cure October 9th, 2011. 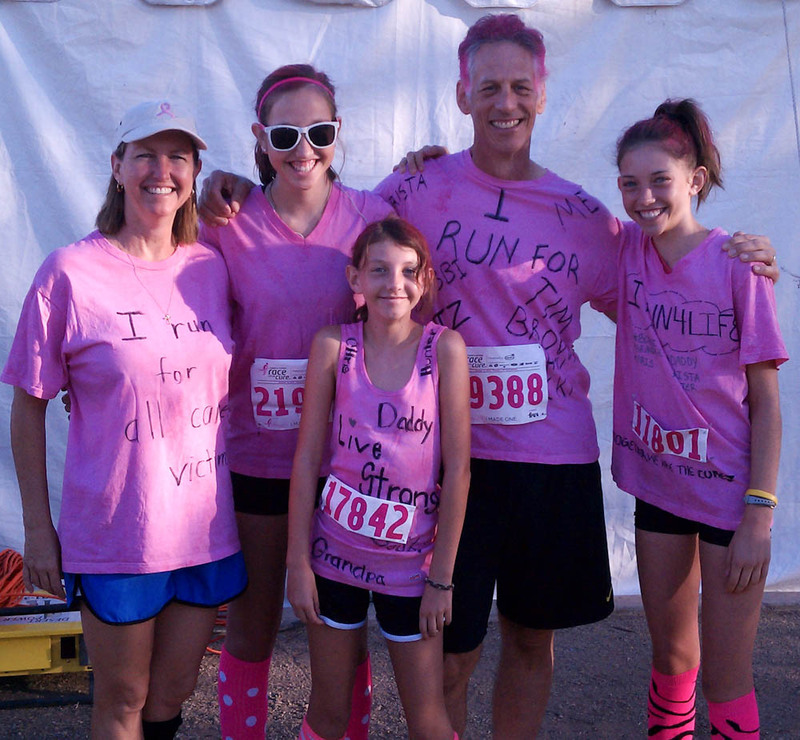 The run has become a family tradition. A tradition that includes many friends and one that I hope continues for a long long time. I love how the girls really get into it. We make our own special shirts each year. 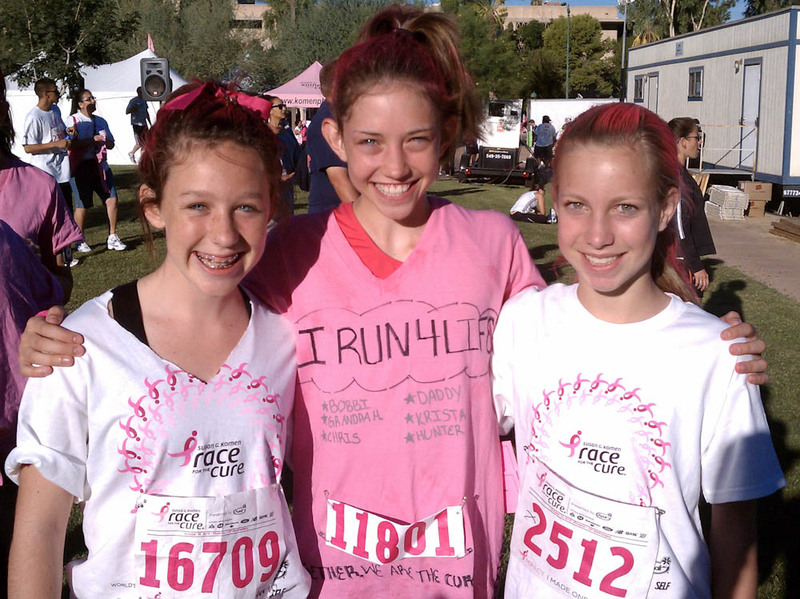 The shirts feature names of family and friends that we have either lost to cancer or are survivors of cancer. 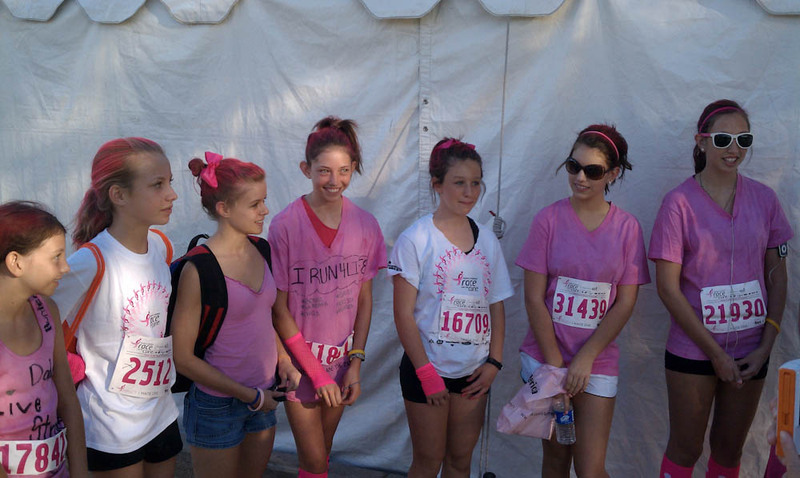 It is really hard to describe how awe inspiring the Race for the Cure is. I am humbled every year at this run. 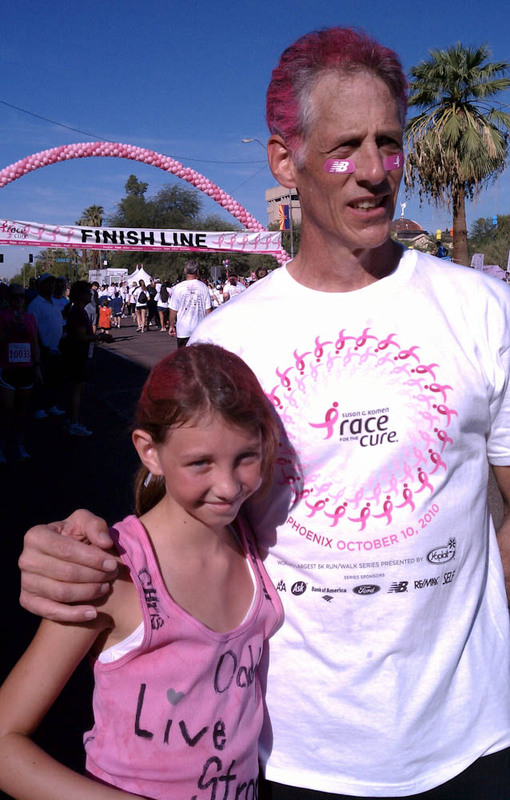 You hear remarkable stories of survivorship, the battles lost, the on-going fights, how families, friends, strangers, and communities come together for the cause, the cure. Come on out and join the fight. We Are Blessed, We Will Run! We Run For You! 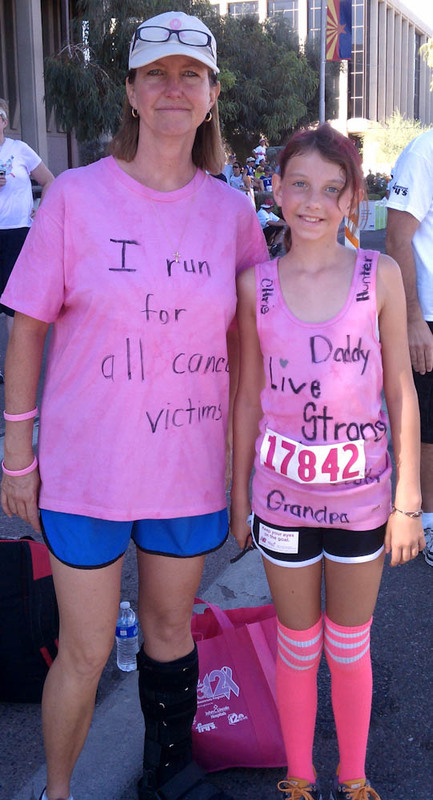 As someone who has been profoundly affected by cancer I applaud families like yours that walk or run for the cause. 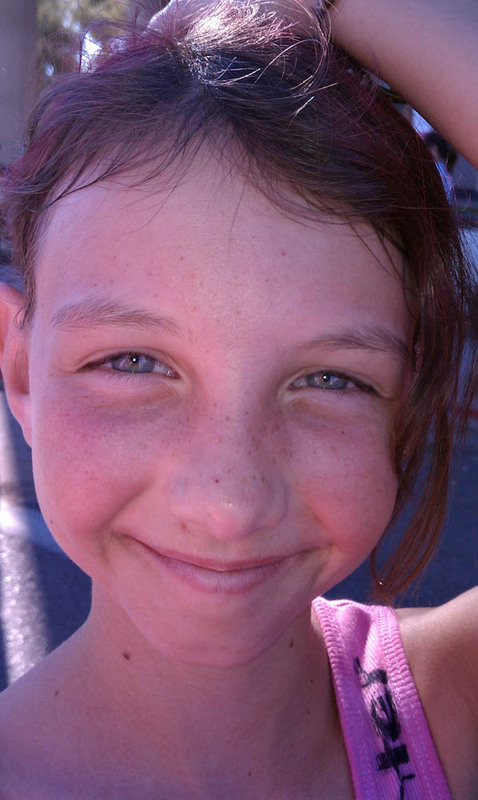 God willing there will be a cure someday! My mother and sister are fighting the good fight now, thank you so much for your support, I’m sure Brownie is smiling down on you all! 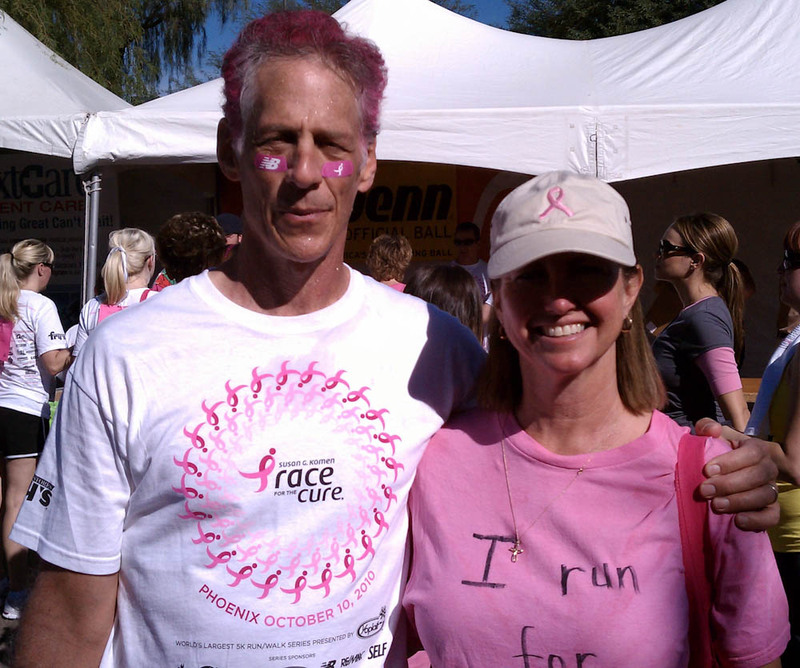 Donna, we are honored to be able to run for the cause, the cure. 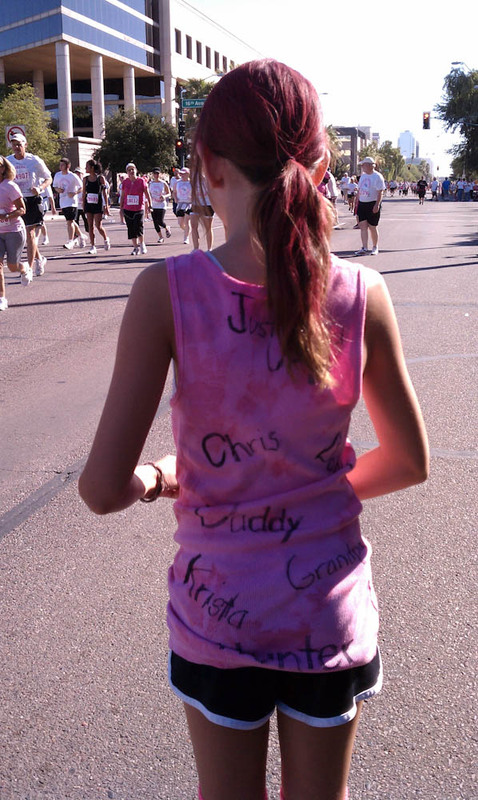 Not sure if any of the photos show Brown’s name but he is on Marla and my shirts every run. In our our hearts always.